For general candidates application fee is Rs. 500/- and for OBC candidates it is of Rs. 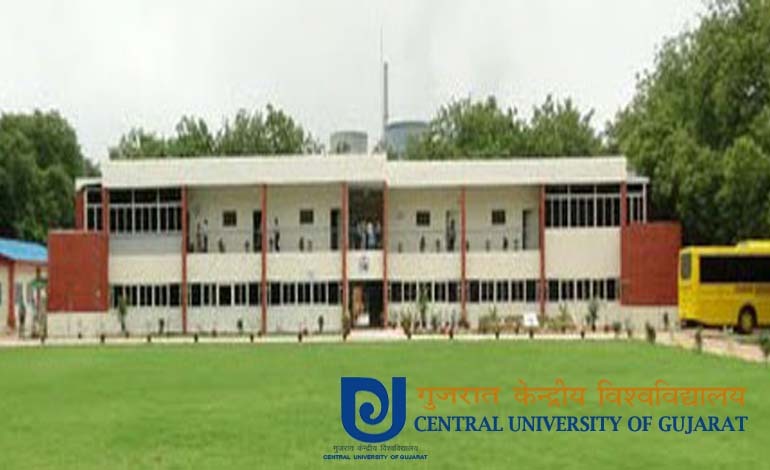 250/- only in DD format in the support of Finance Officer, Central University of Gujarat, payable at Gandhinagar/ Ahmedabad. There is no fee for SC/ST/PWD applicants. 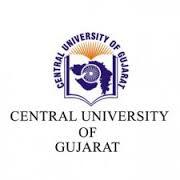 Application in the agreed format ought to be send with the post applied for clearly mentioned on the envelope to the Registrar, Central University of Gujarat, Sector-29, Gandhinagar - 382030, Gujarat on or prior to 28/10/2016. How to get more information and How to apply? 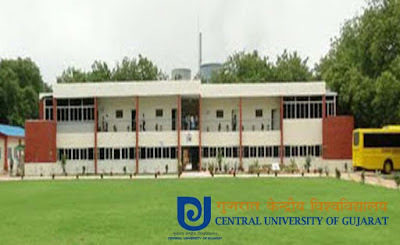 Kindly check Career option at CUG official website at http://www.cug.ac.in/career/nontech.php for all information, application format and other details.